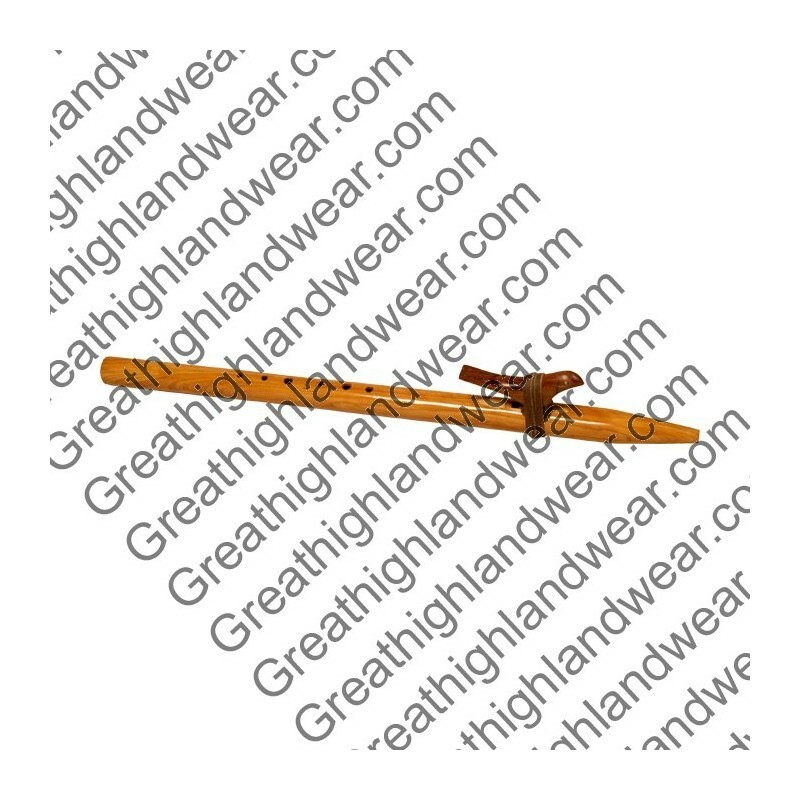 Native American Flute, Cocus Wood. 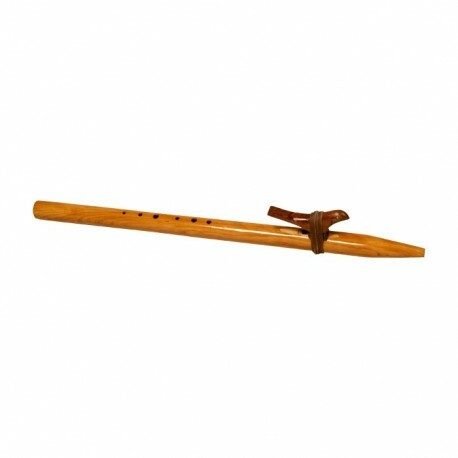 This Native Americal Style flute is composed of two parts; the pipe body and the bird or saddle block. Flow is controlled by sliding the bird. Color of the wood varies, a lovely sounding instrument. Tuned to F.